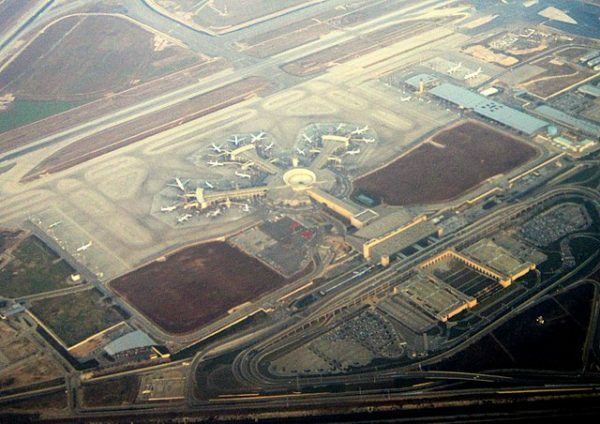 Syria’s ambassador to the United Nations, Bashar Jaafari, warned the Security Council on January 22 that Syria would attack Ben-Gurion Airport in Israel if Israeli air strikes against Damascus International Airport do not cease. In response, Israel deployed the Iron Dome missile defence system in the greater Tel Aviv area. 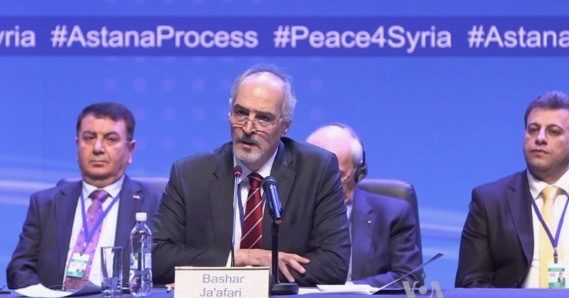 Jaafari’s threat is very serious and could, in the worst-case scenario, trigger a regional war in the Middle East. 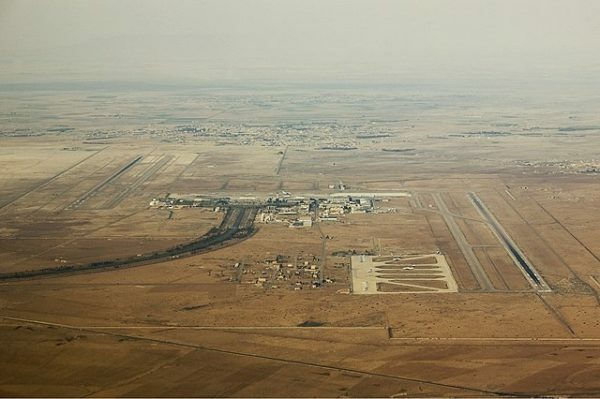 In recent years, Israel has targeted Syria’s largest airport to destroy shipments of weapons from Iran to Hezbollah and to stop the military entrenchment of Iranian forces in Syria, some of which are stationed in and around Damascus. 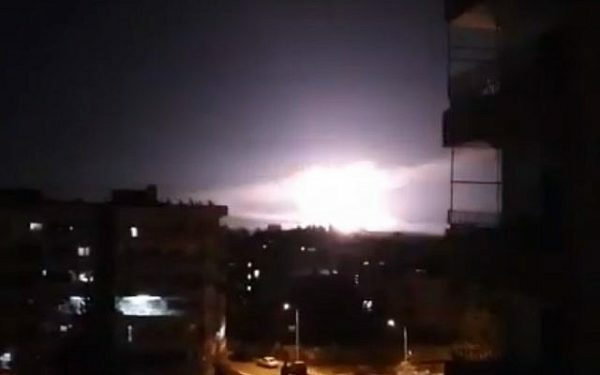 Israel, in its latest raids on January 21, bombed warehouses in Damascus airport and struck Syrian air defence batteries trying to shoot down Israeli Air Force jets. 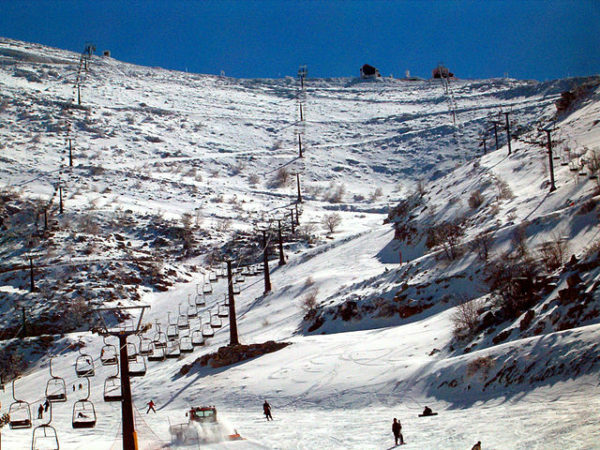 Israel carried out the raids following the launch of an Iranian surface-to-surface missile at Israel’s Mount Hermon ski resort on the Golan Heights. In fact, Syrian President Bashar al-Assad’s mouthpiece at the United Nations has no credible or legitimate case to make against Israel. Syria, which has been in a state of war with Israel since its creation in 1948, opens itself up to Israeli air raids by aiding and abetting Israel’s most dangerous enemies, Iran and Hezbollah. The Syrian regime allows Hezbollah — which fought a month-long war with Israel in 2006 — to transport Iranian weapons and munitions from Damascus to its bases in Lebanon. Thanks to Iranian and Syrian assistance, Hezbollah has assembled a formidable arsenal of missiles. By all accounts, Hezbollah already has about 120,000 in its possession. During the 2006 war, Hezbollah fired approximately 1,000 missiles at Israel. Should another war break out, Israel would probably be hit by thousands of Hezbollah missiles. Israel, therefore, has a compelling interest to intercept Hezbollah arms convoys. Israel would be derelict in its duty if it turned a blind eye to Hezbollah’s ominous military buildup. In their zeal to eradicate Israel, the Islamic fundamentalist ayatollahs who rule Iran have chosen to fight Israel mostly by indirect means by backing surrogates such as Hamas, Islamic Jihad and, of course, Hezbollah. Since last February, when Iran fired an armed drone into Israeli territory, Iran has been girding for a direct clash with Israel. The Israeli government has repeatedly warned Syria — a nation which has been embroiled in a civil war for the past eight years — that its tolerance of Iran’s military entrenchment and its connivance in facilitating Hezbollah arms shipments to Lebanon could well lead to dire consequences. Since last winter, the Golan front has heated up considerably. The Syrians, having recklessly ignored Israel’s warnings, stand guilty of stirring the pot and fomenting aggression against Israel. Regrettably, Syria’s position has not changed in decades. During the 1960s, the Syrian Baathist regime permitted an assortment of Palestinian guerrilla groups in Syria, from the Palestine Liberation Organization to the Popular Front for the Liberation of Palestine, to initiate terrorist attacks against Israel. These incursions were a contributory cause of the Six Day War, which resulted in Syria’s loss of two-thirds of the Golan. During the 1950s, the Syrians even permitted a major Nazi war criminal, Alois Brunner, to settle in their country. Brunner, who was reportedly the object of two Israeli assassination attempts, served as an adviser to President Hafez al-Assad, Bashar al-Assad’s father and predecessor. He died in Damascus in 2001. It’s clear beyond any reasonable doubt that the Syria government bears direct responsibility for the blows that Israel has inflicted on Syria since the 1960s and especially of late. 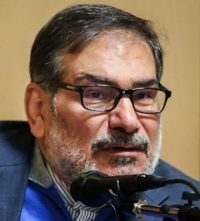 Ali Shamkhani, a member of Iraq’s Supreme National Security Council, said the other day that Iranian forces are in Syria at Syria’s request. 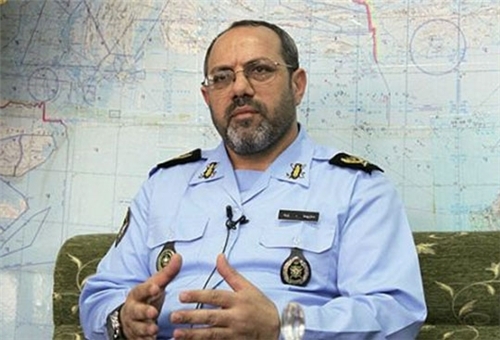 Syria is thus acutely aware of the possible implications of an Iranian military presence near the Israeli border. Syria’s envoy to the United Nations must surely realize that Israel will no longer have a valid reason to pummel his country if it comes to its senses. In practice, this means that Assad must put an end to Iranian military entrenchment in Syria and stop being a conduit for the flow of Iranian weapons to Hezbollah.